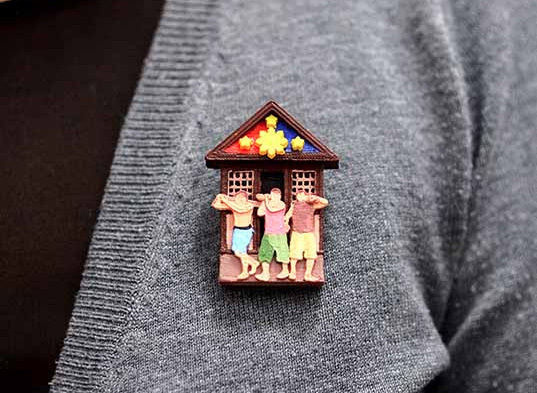 To help the victims of Typhoon Haiyan in the Philippines, SUPERSCALE is taking a new approach to raising funds by harnessing the power of open-source design and 3D printing. 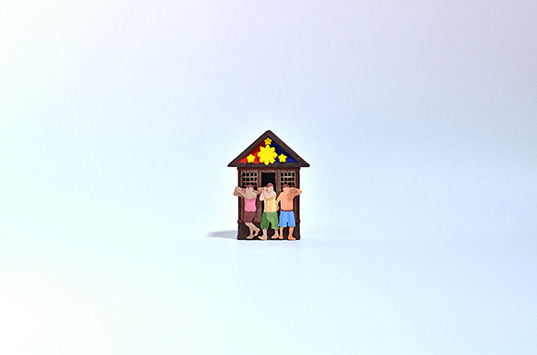 In light of this disaster, they have designed a pin that celebrates the Filipino word “bayanihan”, which refers to the unified spirit and actions of the community to achieve a specific goal. The studio is releasing the digital files to the 3D printing community, and it is their hope that you will print the design and help raise money for the victims of the disaster. Get the files and instructions for the design at their site or at Thingiverse. All funds raised will go to the Red Cross.